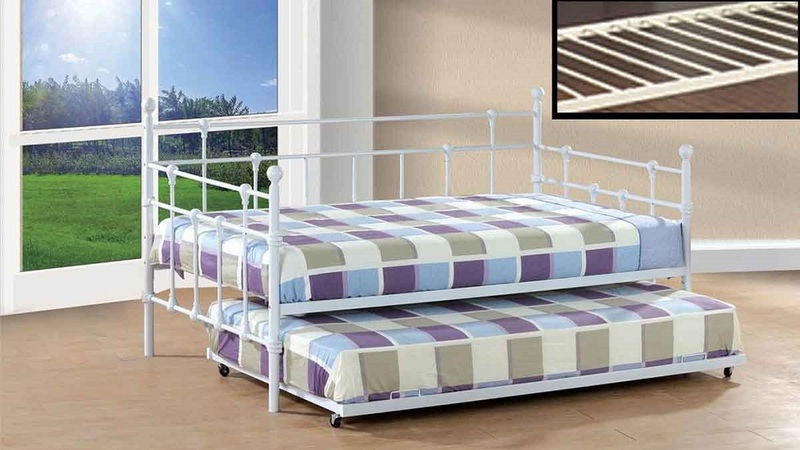 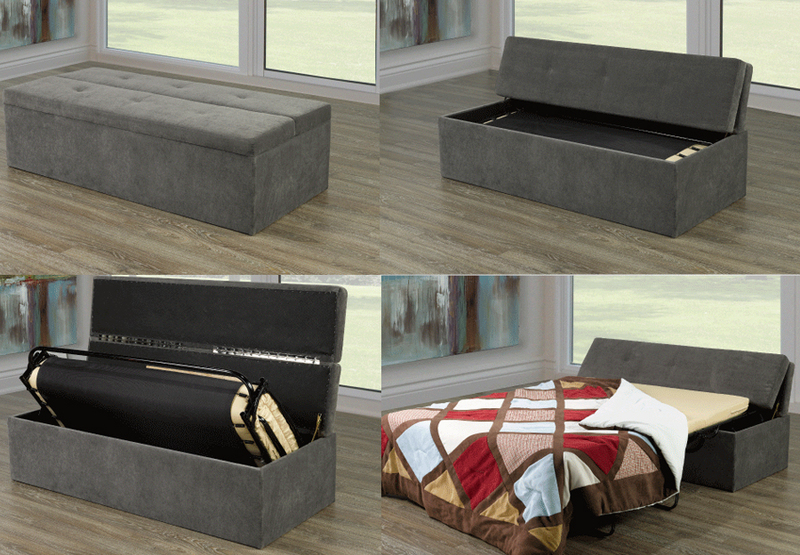 This stylish, space saving piece is the perfect addition to any family room, cottage or small space, and offers an easy to operate, quick solution to a pull-out bed. 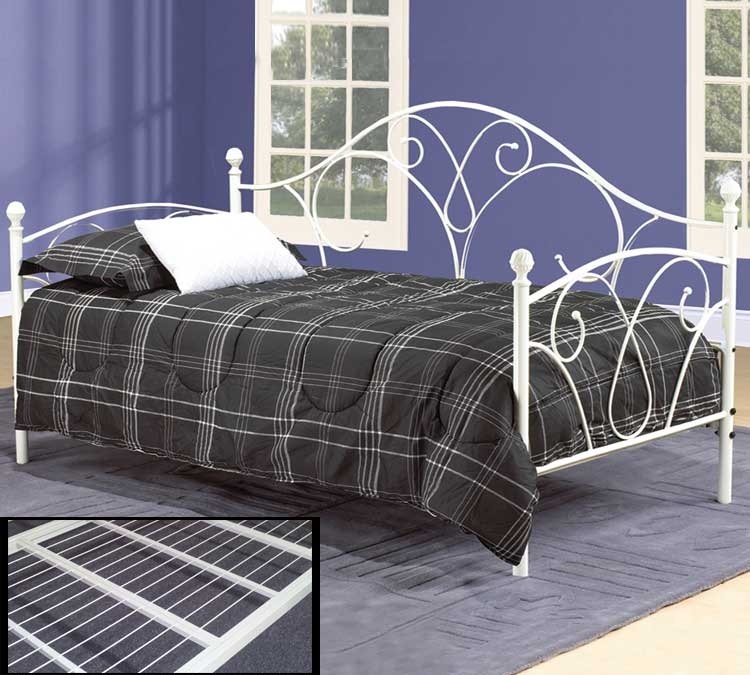 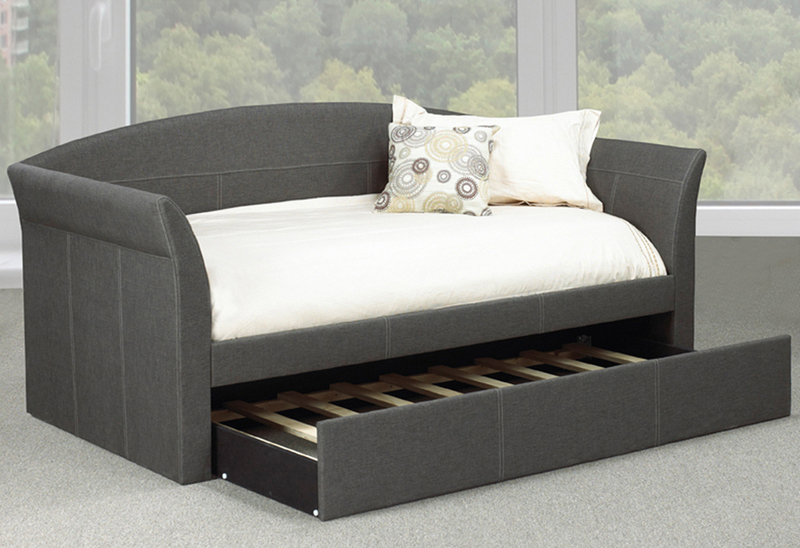 The Bed in a Box comes fully assembled, and operates using smooth, easy pull mechanics. 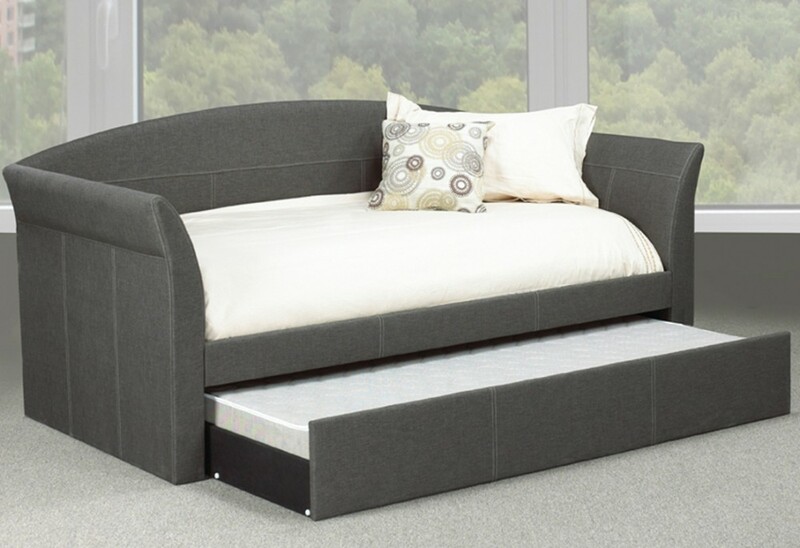 Full-sized bed folds neatly and with very little effort into the perfect sitting space. 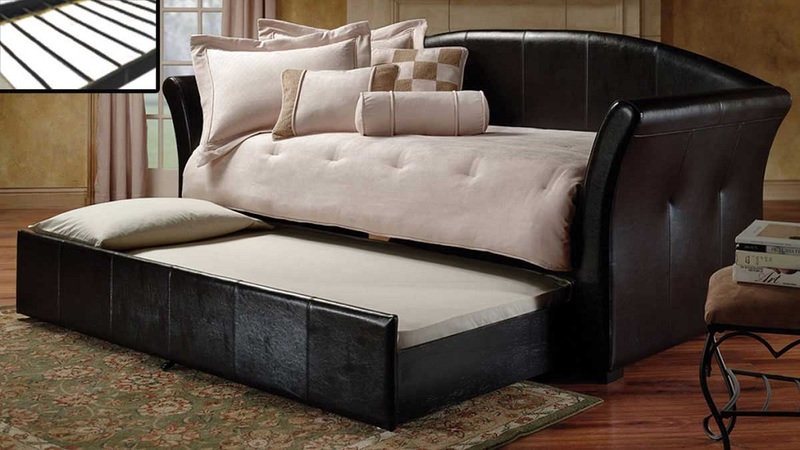 Thick cushioning and tufted buttons create a comfortable and appealing accessory to your room. 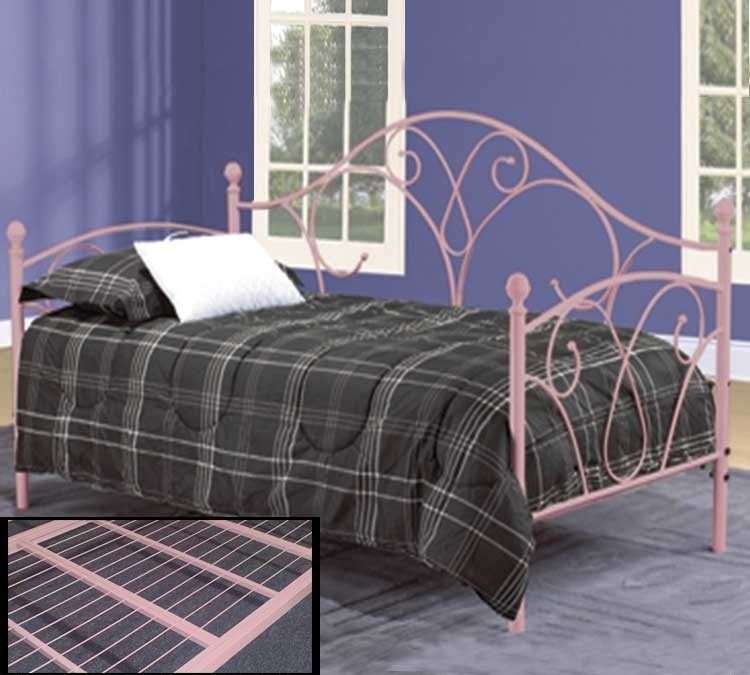 Mattress included!